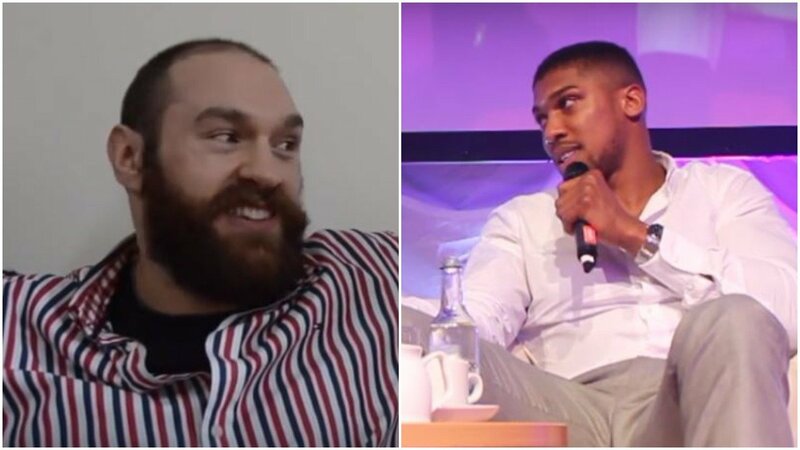 Tyson Fury is no fool and it appears he’s already playing hardball with Anthony Joshua’s promoter who knows they will need Fury badly given the size of the fight. The Joshua vs Fury fight is easily the biggest fight in UK boxing that could be made, if not world boxing. Both bring massive followings and celebrity statuses into the bout which for my view, should make it a fifty-fifty purse split as they both need each other at the end of the day. @EddieHearn please stop useing my name on a daily basis to build AJ vs Parker, you have had your chance to make me vs AJ & declined many times! I’ve already told you it will be on my terms & the split will be 60/40 my end, see you summer/autumn 2019 . It seems a bit of a reach to be asking for 60-40 at this point, considering Fury has not boxed in over two years to begin with. But if you look a little beneath the surface you’ll see this is just a starting point for Fury, a shrewd man, in these negotiations. He knows that they’ll probably start with a 60-40 demand in their favor for a starting point in talks, so him making negotiations public and naming his price up front is brilliant by him in a way, as it forces their hand earlier. Ultimately the real number will be somewhere nearer 50-50 each.